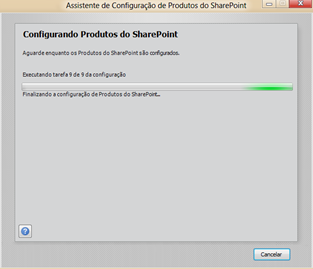 First you need to follow the steps on the following guide - Setting Up the Development Environment for SharePoint 2010 on Windows Vista, Windows 7, and Windows Server 2008 (http://msdn.microsoft.com/en-us/library/ee554869.aspx). 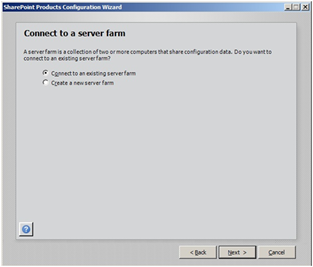 For those who choose Server Farm, will be asked in the next step to create a new Server Farm or connect to an existing one (Figure 2). If you choose to create a new Server Farm, you will need to specify the database access account in the "DOMAIN\user name" format (Figure 3). 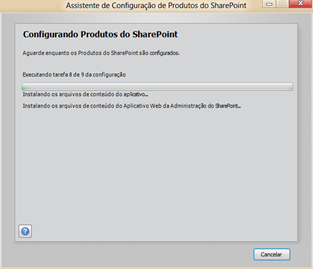 This account will be used to create a SharePoint Configuration Database. 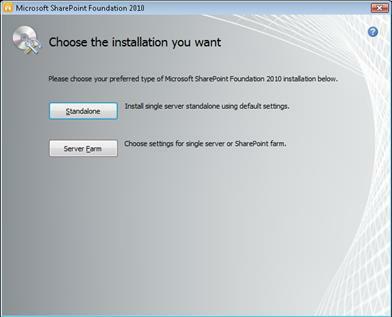 One technique commonly knew by those who want to install SharePoint 2010 on Windows 7 (without a domain controller) using Server Farm installation type, is using the PowerShell command New-SPConfigurationDatabase to create the SharePoint Configuration Database. 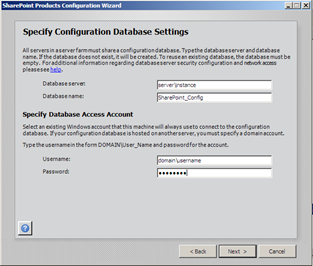 This method will allow you to create the Configuration Database specifying a local user account, rather than SharePoint Configuration Wizard (UI), that will only accept a domain account. But how no everything is flowers, Windows 8 PowerShell runs on PowerShell 3.0 Engine, which uses .Net Framework 4.0 runtime and isn't supported by SharePoint 2010. 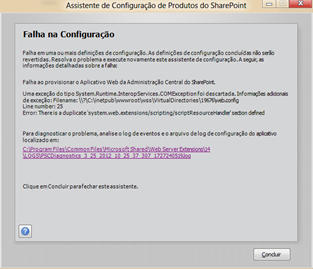 If you try to run New-SPConfigurationDatabase you will get an "Microsoft SharePoint is not supported with version 4.x.x.x of the Microsoft .Net Runtime" error (Figure 4). 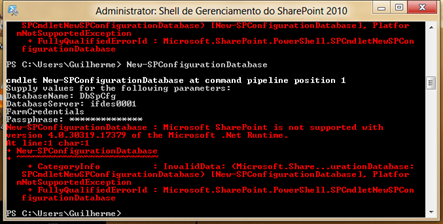 Now, you will be able to run "New-SPConfigurationDatabase" command without any trouble. 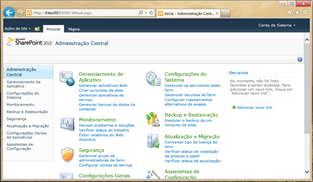 After you create the SharePoint Configuration Database, the next step is to run SharePoint Configuration Wizard again and choose connect to an existing server farm. Now, the configuration process will start and you probability will receive an "There is a duplicate 'system.web.extensions/scripting/scriptResourceHandler' section defined" error (Figure 5). This happens because the application pools previously created by the Configuration Wizard process are marked to run with version 4.0 of the .Net Framework runtime. 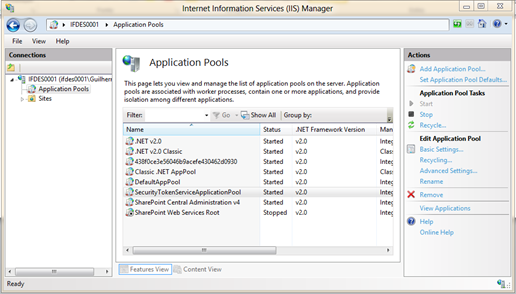 It's time to go to the Internet Information Services Manager and change the version of the .Net Framework runtime on the application pools used for SharePoint to .Net Framework runtime 2.0 (Figure 6). Well, I tried to guide you by one way that I previously passed through, showing you the problems that I passed by and the solutions applied to hit the target. Thanks for your attention.